Orthodontic correction for both health and appearance is not just for teenagers anymore. Although the large majority of orthodontic treatment still goes to teenagers, many adults as well are having their bite and smile adjusted. Whether you are a parent paying for the treatment for your teenager or you are an adult budgeting for your own corrected smile, protecting your investment is an important financial consideration. Denta-Gard is the affordable mouth guard that protects your investment by cushioning any blows to the mouth whether during active sports participation or just bumps that can occur in your everyday life. 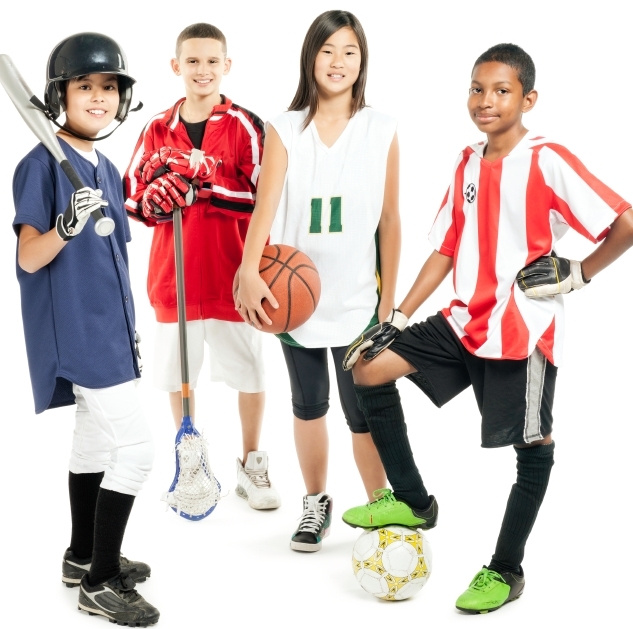 Denta-Gard mouthguards are also recommended to protect the teeth of those who are not wearing braces, but who have an active athletic schedule. Protects both upper and lower teeth as well as your gums and soft tissue. Made from FDA approved materials which have been formulated to be strong and tough, but soft and pliable. This unique characteristic makes it comfortable to wear, yet tough enough to stand up to harsh conditions and rough treatment of athletes. Furthermore, the comfort also encourages athletes to wear their mouth guard more often and more consistently. Denta-Gard does not require boiling and forming to your teeth. Nor does it require your dentist to take impressions. Its unique design produces a protective fit for any mouth size. Merely take it out of its protective case, fold over and place on your teeth. (See video on home page). Orthodontist recommended, it will not affect teeth positioning and offers a high level of protection. Natural spring hinge permits the wearer freedom to comfortably open mouth, breath and speak intelligibly. Denta-Gard has the protection, durability, affordability and comes in a variety of colors to fit your mood, your preference or your team colors. Visit MouthGuardPro.com today.